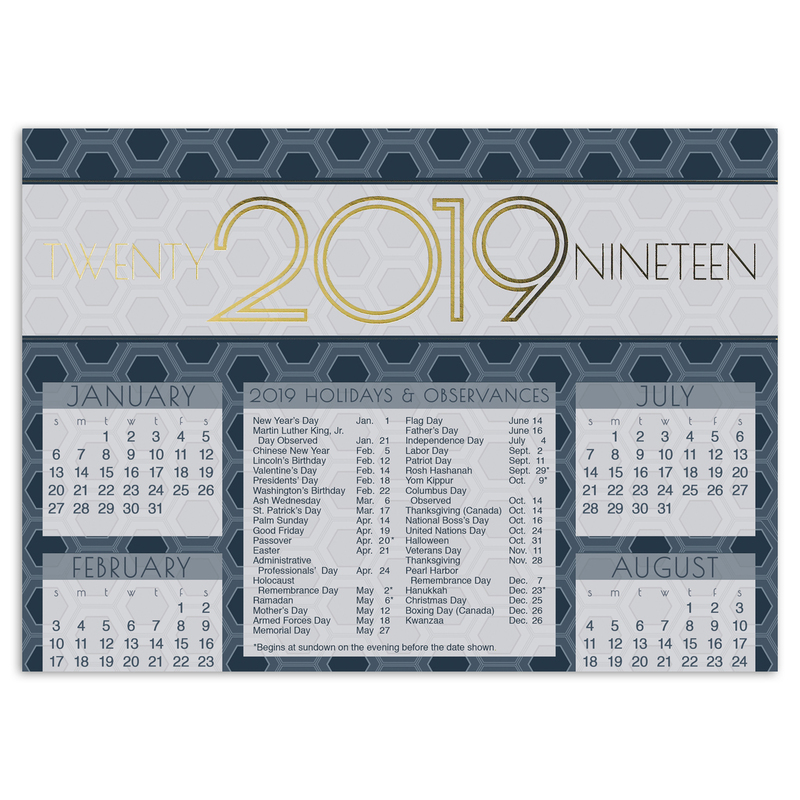 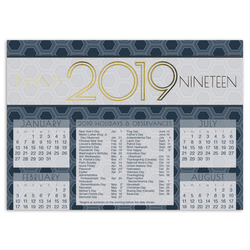 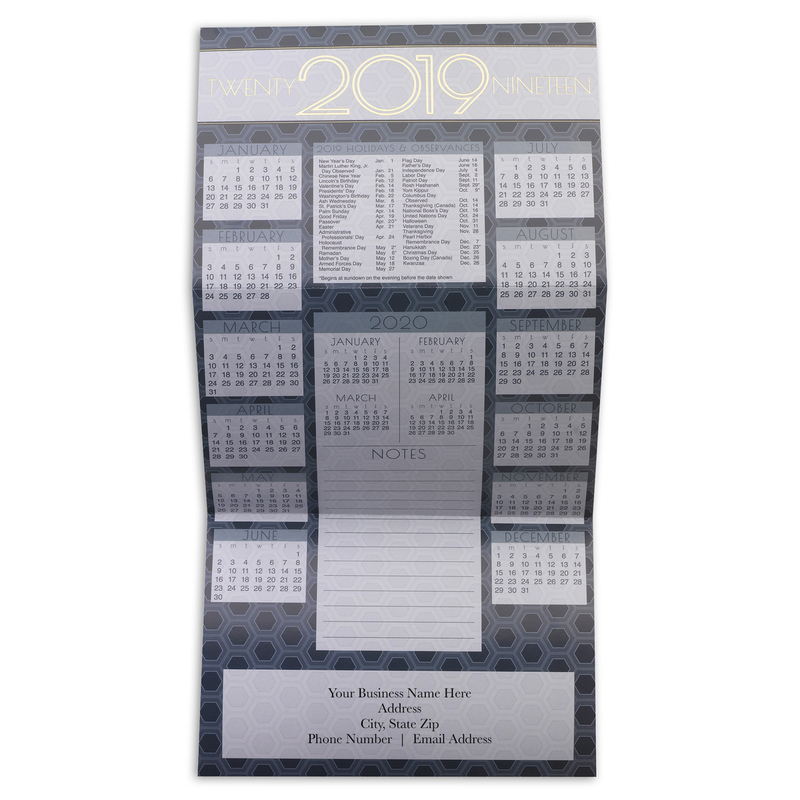 This calendar card will have customers thinking of your business all year. 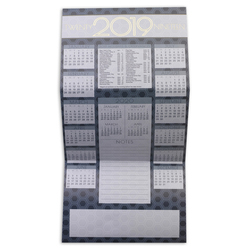 The unique design and gold foil make it stand out from all the others this season. Made from recycled paper by manufacturers using renewable energy sources.